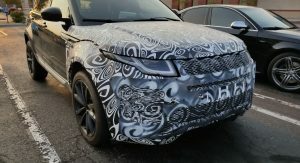 Land Rover is working on the next generation Evoque which will apparently borrow a few things from its bigger sibling, the Velar. 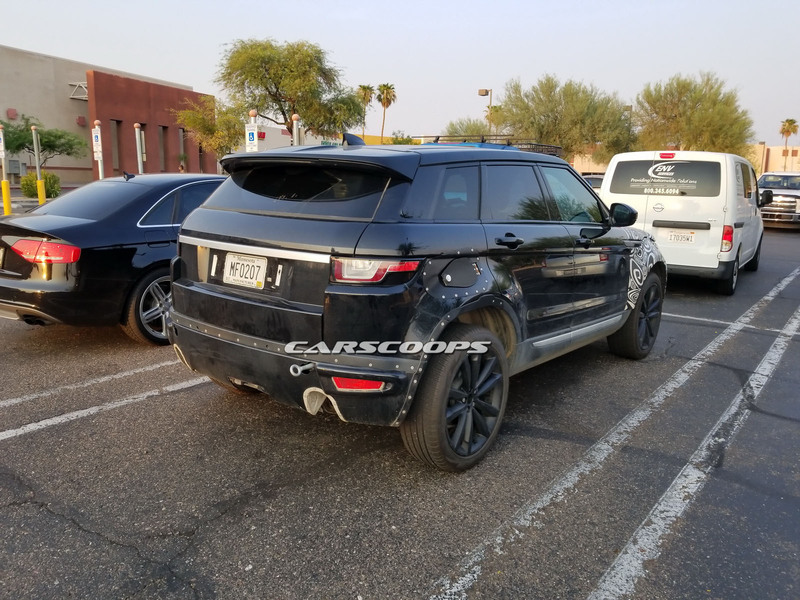 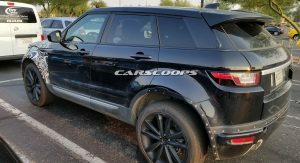 The British carmaker has decided to not mess too much with the successful recipe of the Evoque, which makes sense since it’s been one of their best-selling models since its original debut. 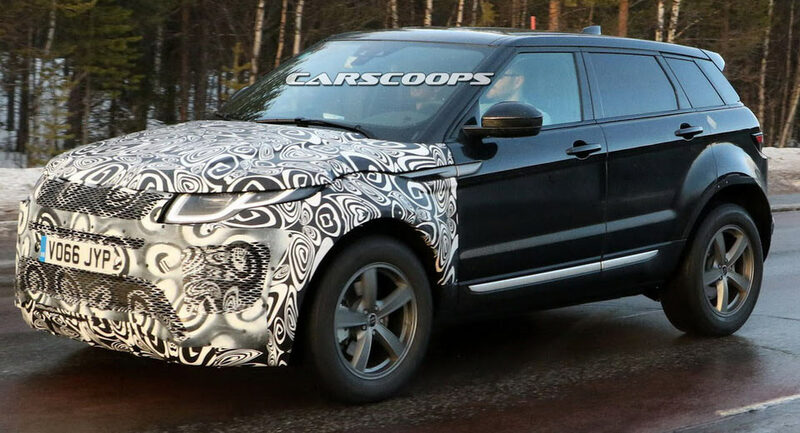 Land Rover’s design boss Gerry McGovern said to Autocar that the new Evoque doesn’t have to be reinvented; instead the smaller Range Rover will be designed with the intention of making it “more relevant”. 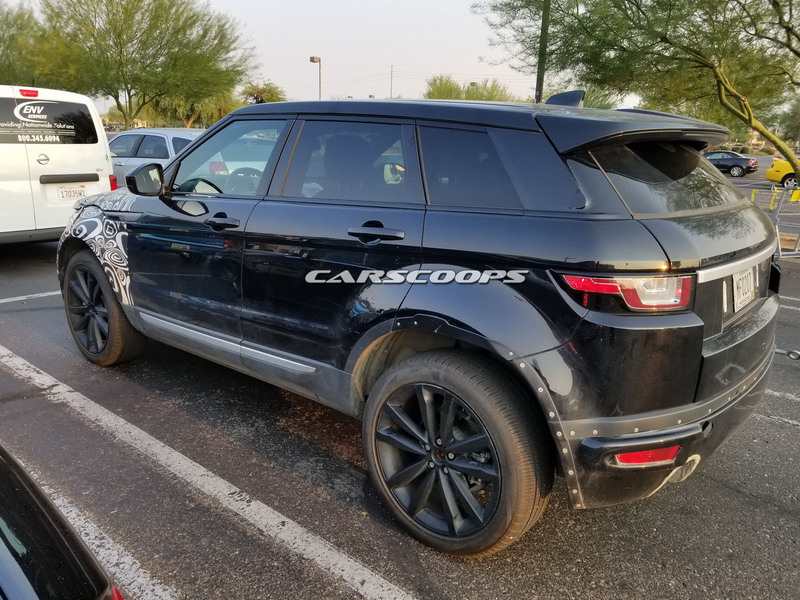 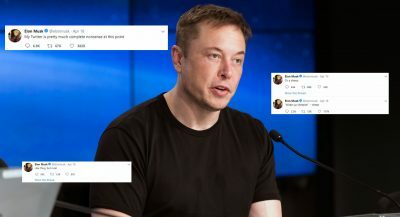 He then added that the company was looking at “how to make the vehicle more modern, precise, more comfortable, more luxurious, those things – not just pure aesthetics”. 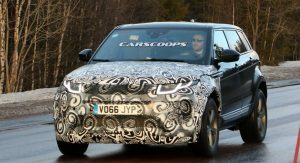 The exterior design will be heavily influenced by the new Velar, which has already served as an inspiration to the recently facelifted Range Rover and Range Rover Sport models. 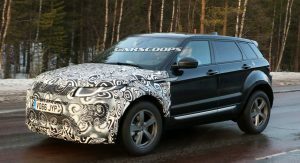 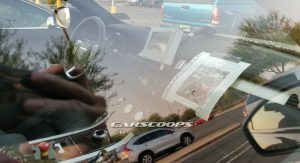 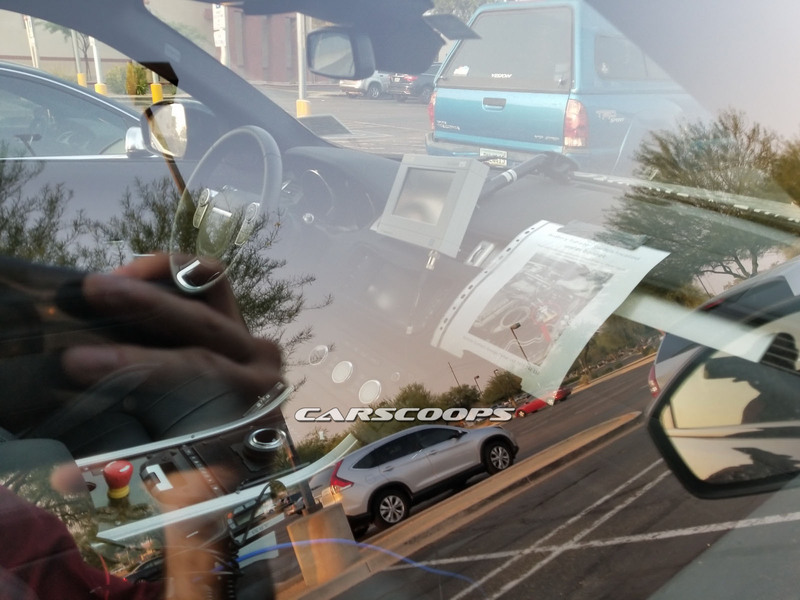 The new Evoque will also feature most of the Velar’s interior tech, including the dashboard’s dual-touchscreen layout and digital instrument cluster. 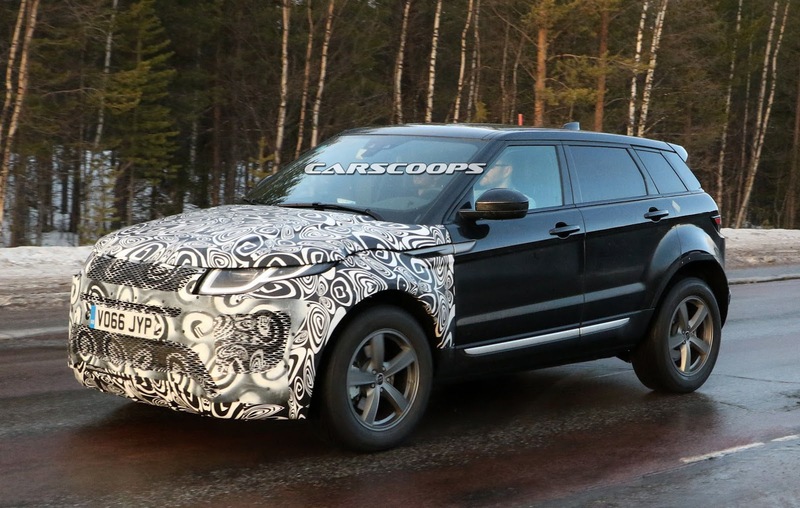 Under the fresh new bodywork, the new Evoque will use on a re-engineered version of the current model’s D8 platform, which is also used in slightly different versions on cars like the Discovery Sport and Jaguar E-Pace. 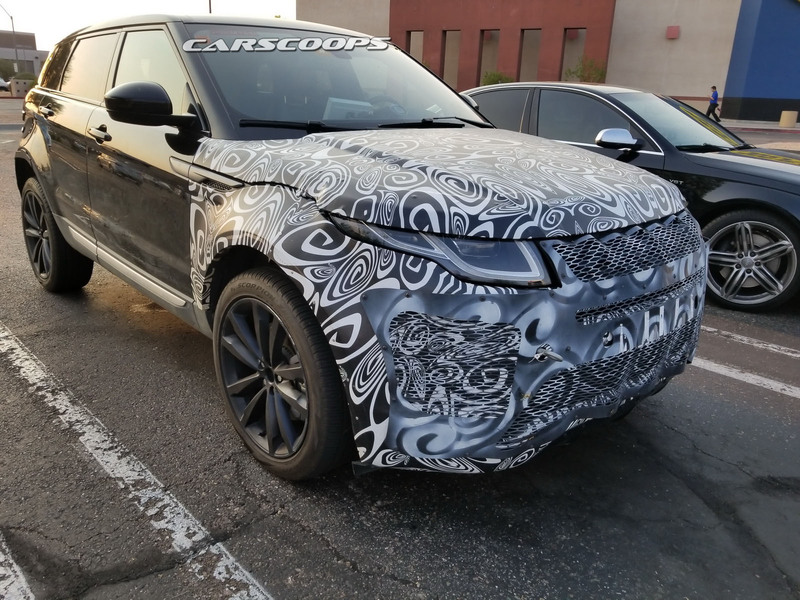 These platform updates are focused on making the new Evoque more comfortable and refined as Land Rover wants it to offer a true “mini Range Rover” feel in terms of luxury and refinement. 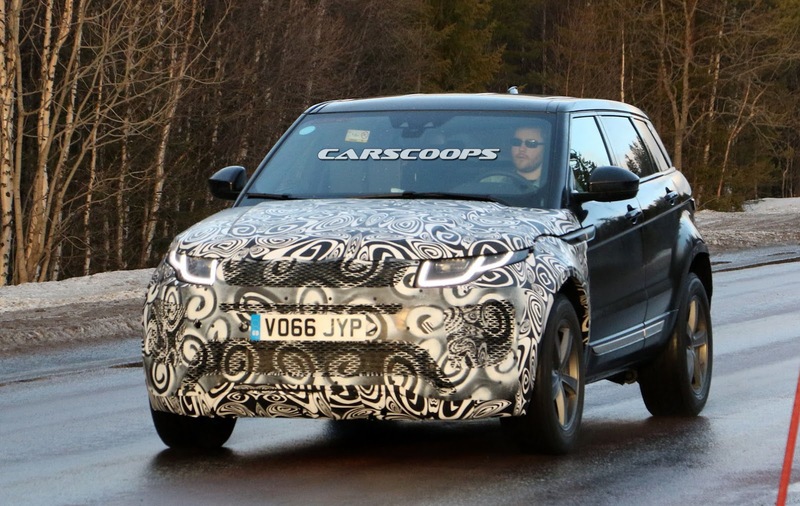 That also gives Jaguar the chance to distance themselves with the sportier E-Pace. 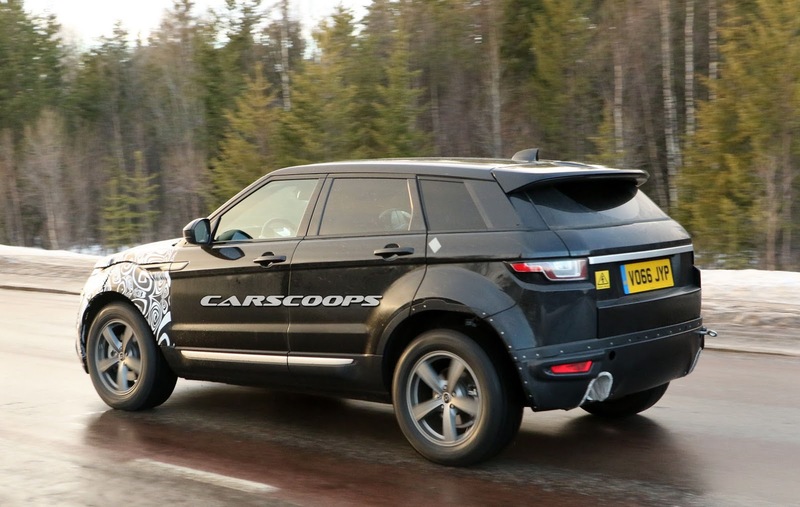 The size of the second generation Evoque will be slightly bigger, compared to the current model. 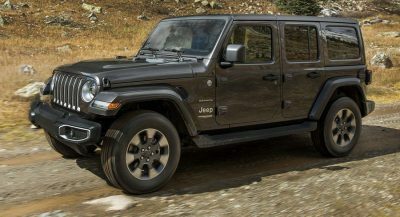 The wheelbase will be stretched by 21mm to 2681mm while the tracks will also be wider and the rear trailing arm suspension will be redesigned for more cabin space. 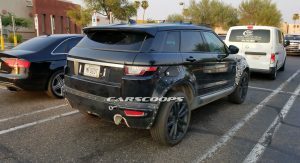 The Ingenium engine range will carry over from the existing Evoque, meaning a 2,0-liter petrol unit offered in different power outputs between 237hp and 296hp and a 2.0-liter diesel ranging from 148hp to 237hp. 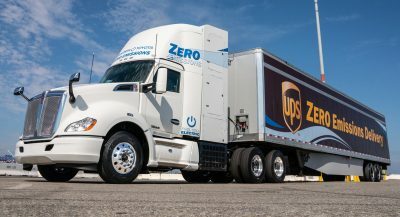 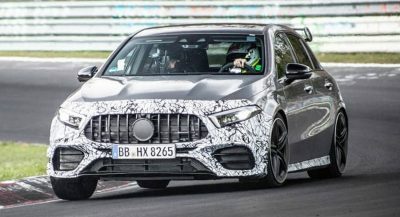 All engines will be paired to a nine-speed automatic transmission and will be retuned for better fuel economy and CO2 emissions. 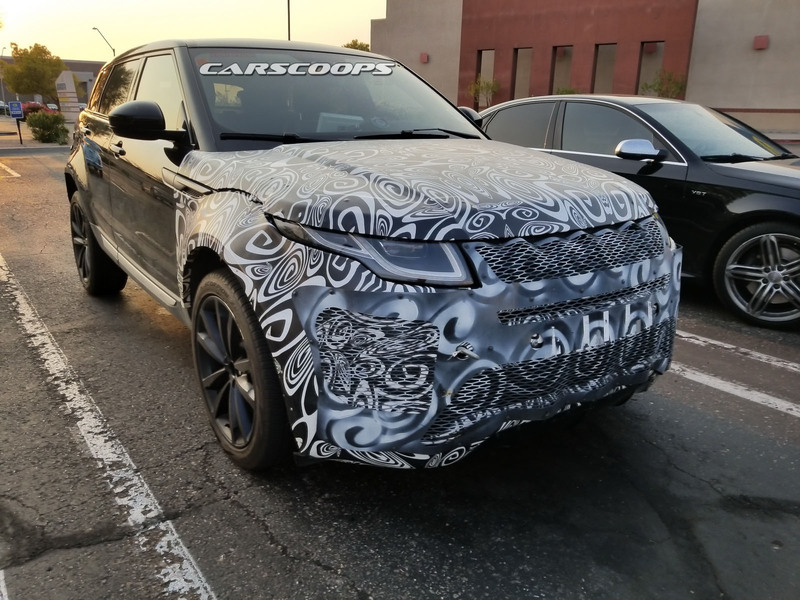 A mild hybrid version will reportedly be available after 2020. 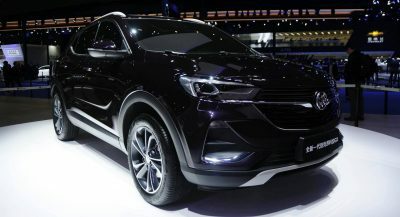 Base models will be offered with front-wheel drive with Land Rover offering all-wheel drive on more expensive versions. 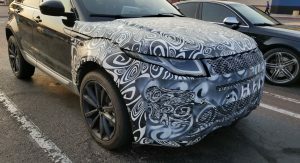 The new Range Rover Evoque is expected to make its official debut at the 2018 Paris Motor Show, with European sales set to begin in early 2019. 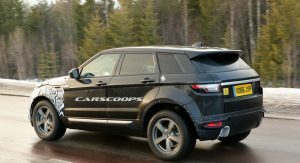 “Gerry McGovern said to Autocar that the new Evoque doesn’t have to be reinvented”, i’m ok with that, but how about more reliable?